Money makes the world go round – This has been found true since money was invented. We will tell the stories – about daring merchants, cautious financiers and princes who have bought their reign. Athens was more than a naval power. It abused its fleet to force other cities to pay huge amounts in silver. Thus, Athens became an economic power. And with this silver, the Acropolis was financed. The Venetian Rialto had been the centre of world trade for centuries. Ursula Kampmann will give us an impression of that era with the help of a painting by Carpaccio. We will meet slaves, Turks and of course the rich merchants of Venice. Mexico, Spain, England and China those are the geographic corner points of this story about the impact the doom of the Aztec Empire had finally on the British passion for tea. Roman politicians needed much money to win the vote. As a result, each one was overindebted. Part of the Roman Empire is based on the money crunch of Roman politicians. Could you imagine to pay high fees in order to be able to safe money for a rainy day. It used to be that way before the French Revolution. More about fair and unfair money you will get to know from this film. Isn’t it unbelievable: Once upon a time we believed that all who took interest for their money would be condemned to hell. Nevertheless banking boomed. The simple reason was, that they found a loophole called bill of exchange. 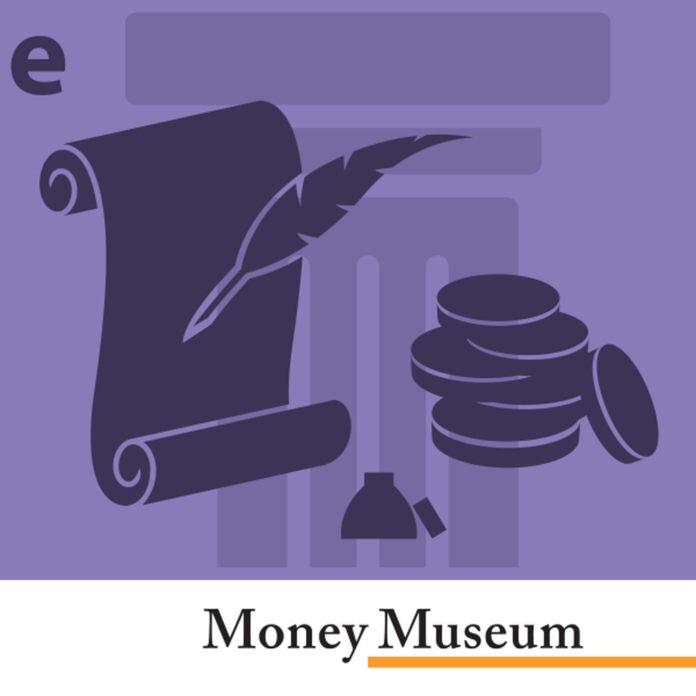 When did mankind use for the very first time money? What did it look like and why did this funny object we call today a coin become a success story? Today, every nation has its own coins, which can not be taken for granted. What is Money? Money is more than coins and bills. Anything may be used as money as long as it embodies certain characteristics and is accepted by a larger group. What kind of characteristics are required? You will learn that in this short video.